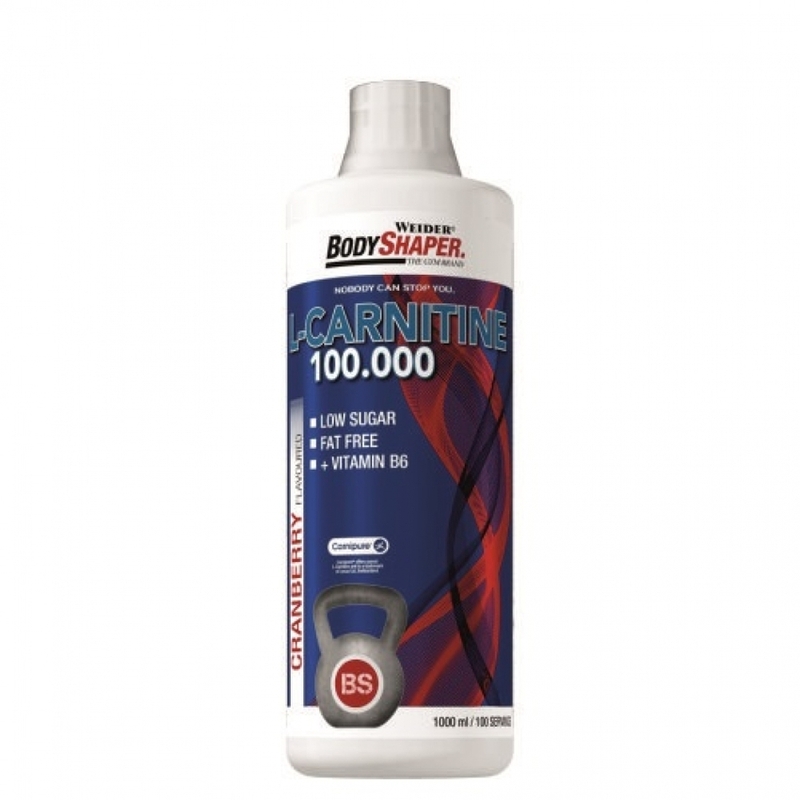 L-carnitine is a compound of two amino acids - lysine and methionine. We use it every day with food! 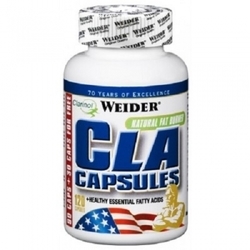 It is widely used in medicine, used as an additive to nutrition. 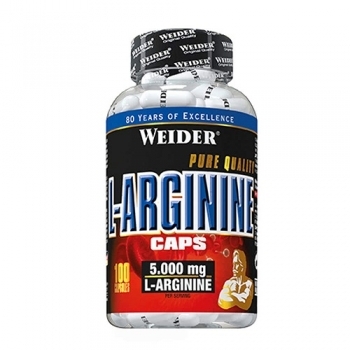 L-carnitine lowers cholesterol in the blood, promotes increased fat metabolism in aerobic exercise (running, swimming and other breathing exercises). The spectrum of its beneficial effects for the body is very wide, but in the field of healthy nutrition, L-carnitine found application as a serious and most important safe assistant in getting rid of excess weight! Vader uses only L-carnitine from the Swiss company Lonza, the world leader in the production of pure L-Carnitine! Recommended use: Take 1 serving (10 ml) per day. Preferably before workout.